The pendant lamp Canned Light by Ingo Maurer brings a famous painting of world-famous artist Andy Warhol to life. 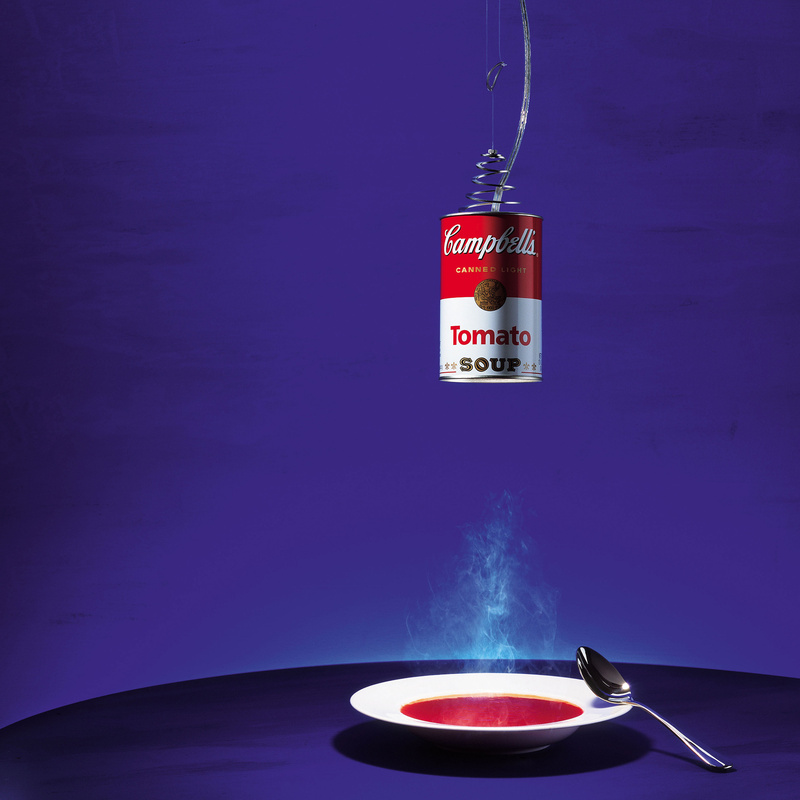 Consisting of aluminium, stainless steel and plastic, this luminaire is a can labelled with the well-known “Campbell's Tomato Soup” logo. This hommage puts Andy Warhols artistic works in the center of attention.